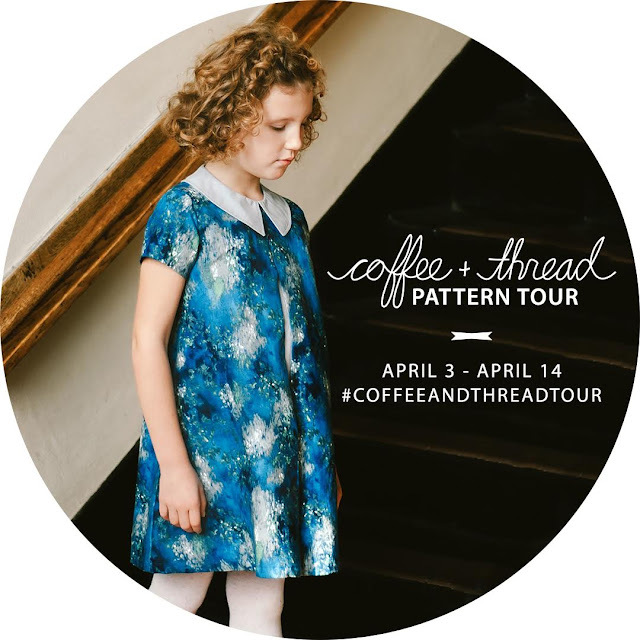 I am very excited to announce upcoming Coffee+Thread Patterns tour. I am overwhelmed by the response to the tour invitations. So many super talented bloggers signed up to participate, I am truly humbled. I am also very grateful for the awesome sponsors of the tour! Scroll down to enter the giveaway. You really do want to win this one! Special thanks to Emi of Just Add Fabric for helping me organize the tour, I could have not done it without all her hard work! Let's discus the giveaway. You have a chance to win all of Coffee + Thread patterns and the following prizes. First up is a $40.00 gift certificate to Imagine Gnats. Rachel, the shop owner, has great taste and stocks up her shop with a great variety of apparel fabric, perfect for all your sewing needs. There is so much eye candy, I always want it all whenever I visit her shop. Check out this sample of an extensive chambray selection. I can envision so many things! 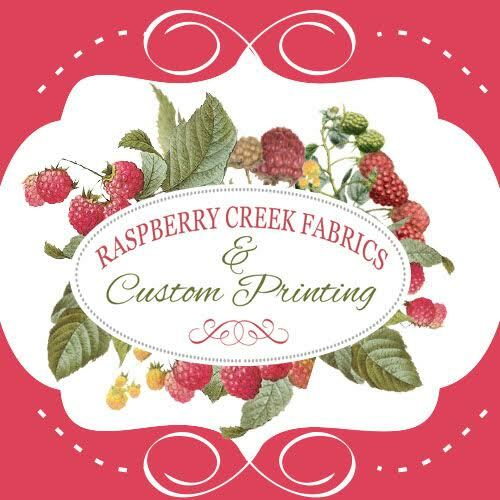 Next is a $50.00 gift card to Raspberry Creek Fabrics! This fabric shop might be one of the best finds on Etsy. Not only Diana stocks all the popular very reasonably priced woven prints, she also prints her own knit club fabric. I hear it is scrumptious and if you sew with knits, a must have. Look at these pretties, perfect for romantic Polina or Eleena dresses. Next is three yards of fabric from the Fabric Fairy. It was one of the first on-line shops that I bought fabric from years ago. They have a great selection of apparel as well as quilting fabric. Just check out the swimsuit fabric selection. They also carry a great variety of bamboo knit, one of my favorite knit fabrics to work with it. If you haven't tried bamboo knits, do it, you wont' be disappointed. It's so soft and stretchy, but the best part is it wears really well. I made this striped shirt for my oldest son a few years ago, and now my oldest daughter wears it non-stop and it is still in great shape. Here is a snippet of the great bamboo knit selection. Next is a $25.00 gift certificate to Hawthorne Threads. The shop stocks a huge variety of cotton prints, from quilting cotton to voile. All the popular designs and brands are available. They also have a great in-house line. Here is an example from the Hawthorne fabrics line. Isn't it cute! 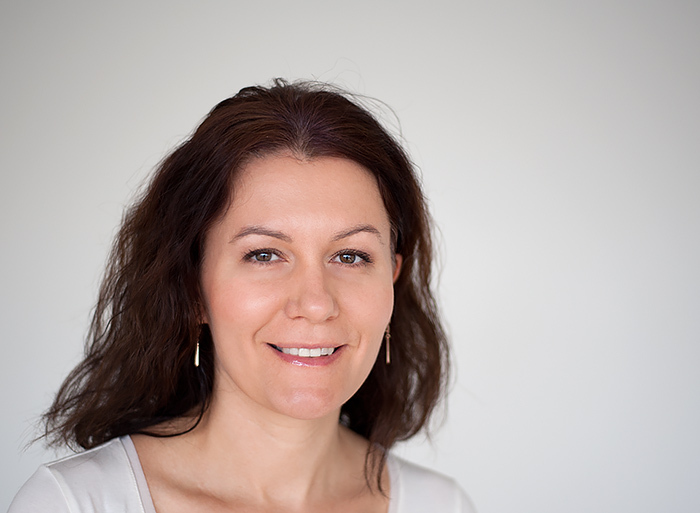 Lat but not least, Annika of Nah-Connection is offering two women patterns in English from her shop! We certainly didn't want to leave all the mothers behind! Annika has a great shop where she stocks patterns that were first released in English translated into German, and patterns that came out in German translated into English. How clever is that! Enter the giveaway to win the awesome prize package at the end of the post. Come back to see Coffee+Thread Patterns sewn by the awesome line up of bloggers. The Giveaway starts March 31st ends April 15th, 12:00 AM. Open anywhere in the world. Void where prohibited. A mandatory option must be entered to qualify. Enter as many opions as you choose, the more option you enter the more chances to win. Good luck!